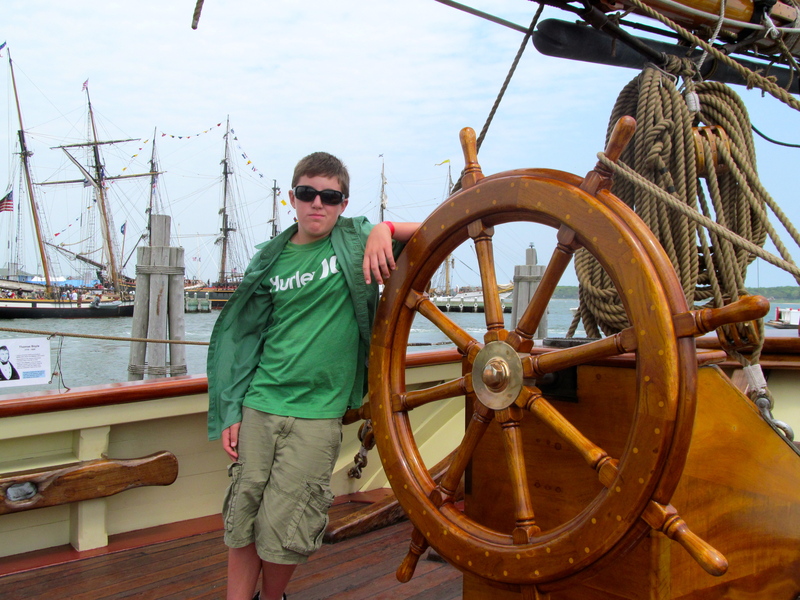 This past Memorial Day weekend, my son and I visited the Village of Greenport on Long Island to check out the Tall Ships. The TALL SHIPS CHALLENGE® Series is an annual series of tall ship races and maritime port festivals that educate the public about tall ships, maritime heritage and the power of sail training. This series is just one of the many events sponsored by the American Sail Training Association. The race itinerary was selected to commemorate the 200th anniversary of the War of 1812. This year the tall ships travel the Atlantic Coast. The challenge started in Savannah, Georgia, and then to Greenport, New York in May. In July the Tall Ships will be in Newport, Rhode Island and Halifax, Nova Scotia. 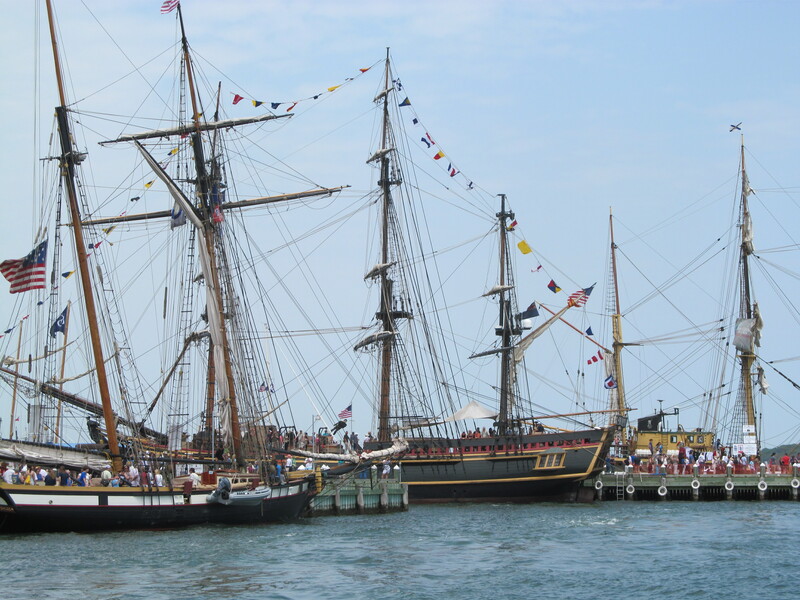 Baltimore will also host the tall ships this coming week, June 13th-19th at the “Star-Spangle Sailabration” along the Inner Harbor and the Chesapeake Bay. 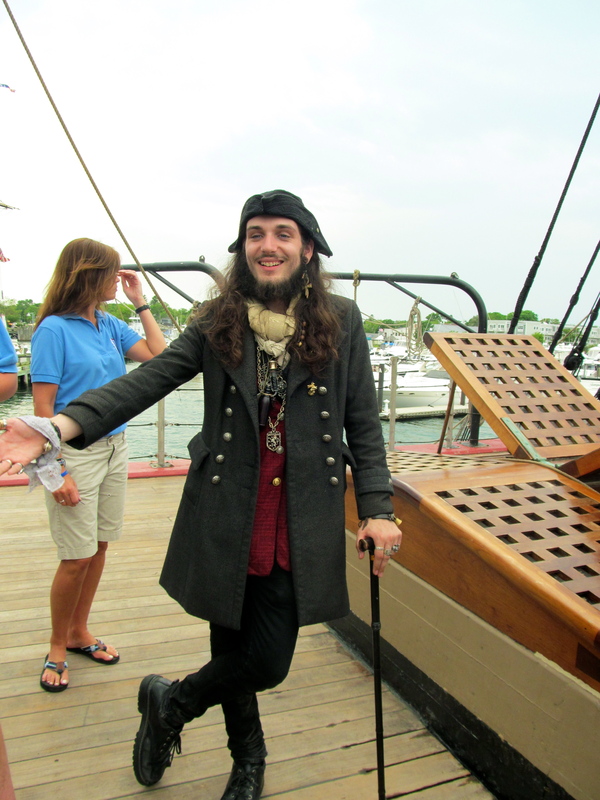 We had a great time boarding the historic sailing vessels and spending time at the Tall Ship Festival. 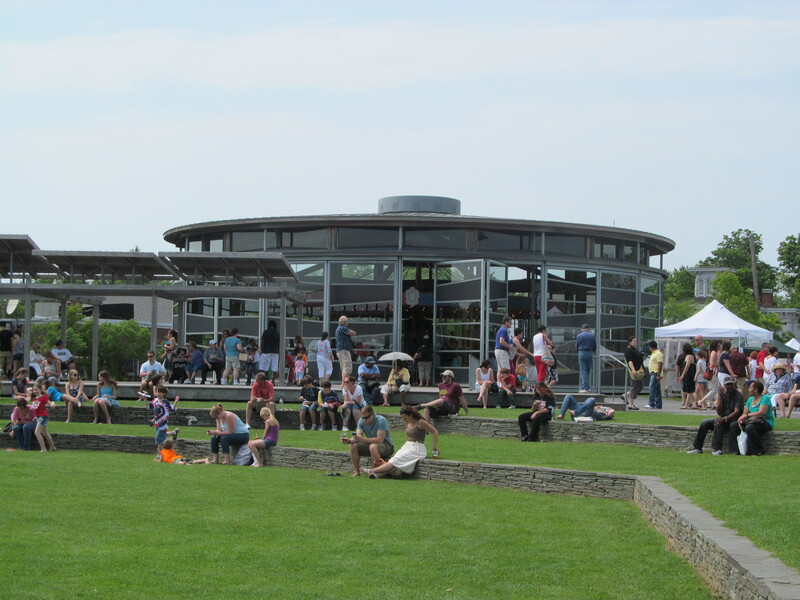 The festival took place at Mitchell Park Marina. There was no shortage of things to do, so we spent our time checking out the museum public exhibit displays, shopping and watching families on the carousel. 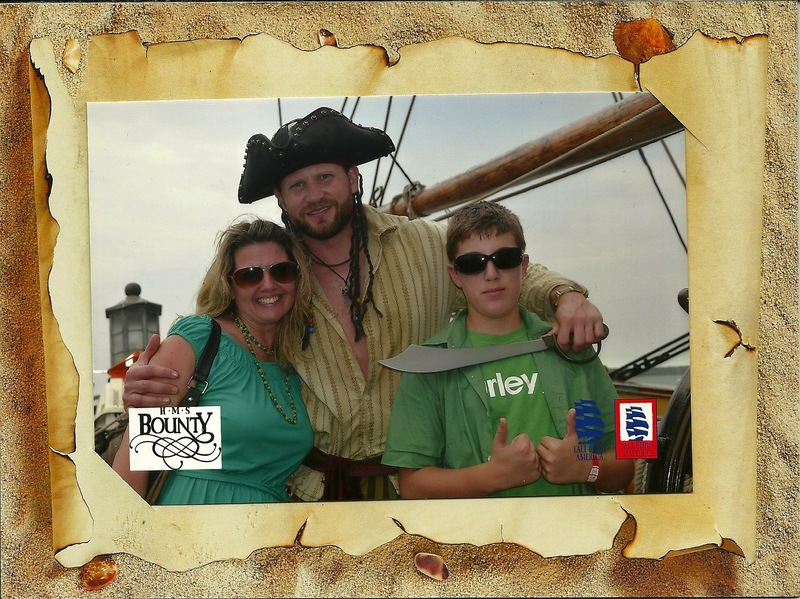 My only regret was that we were not able to sail away on one of the Roseway excursions. 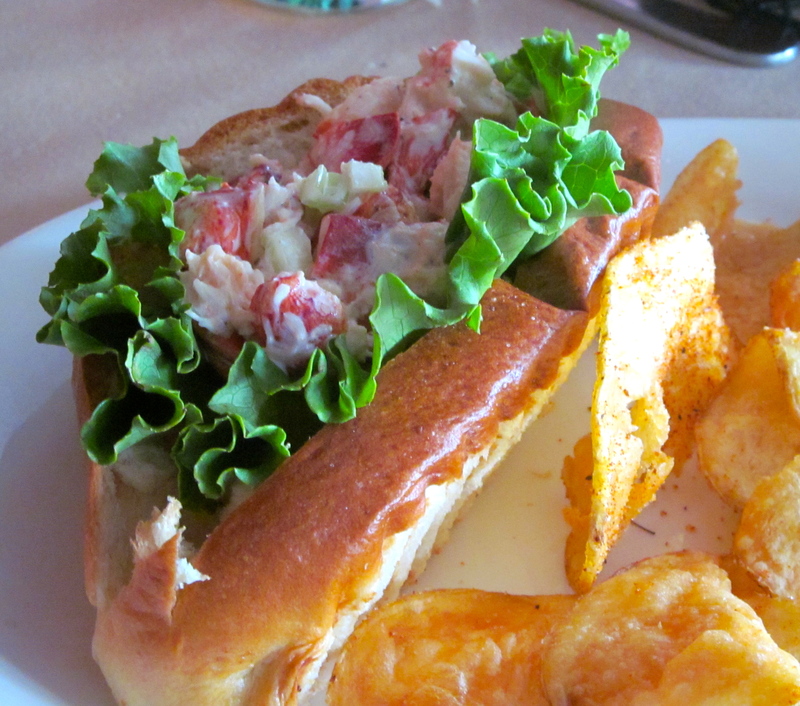 Of course, the lobster roll at Claudio’s and live music on the main stage quickly had me forgetting our missed trip to Bug Lighthouse. 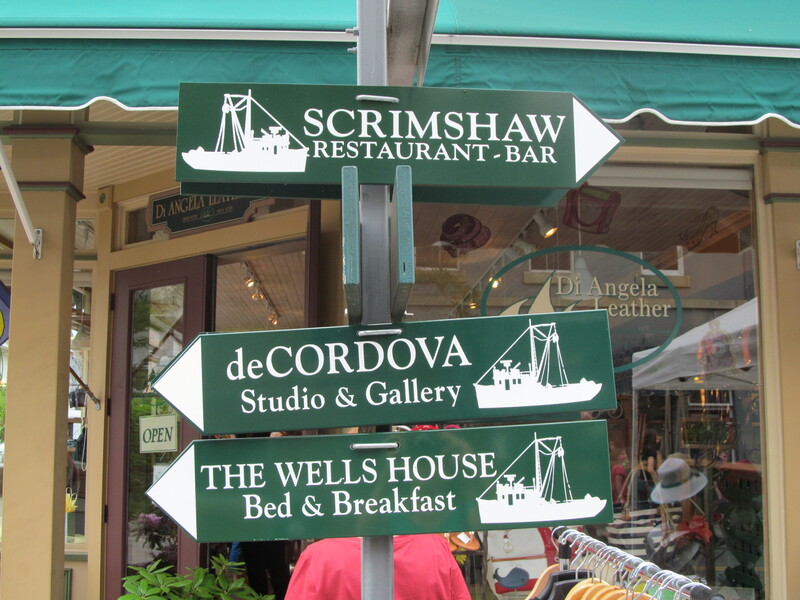 Where to go in Greenport? Do you plan on seeing the Tall Ships this week in Baltimore or checking out the TALL SHIPS CHALLENGE® Race Series and Maritime Festivals in Newport and Halifax?